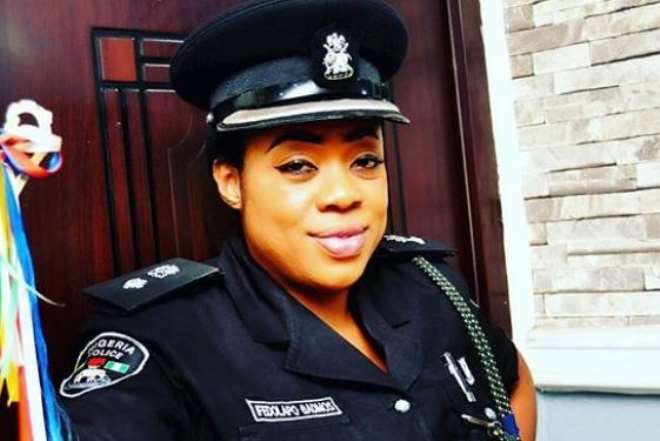 Lagos Police spokesman, opetodolapo, has called on ladies especially young ladies to be careful of the kind of guys they go out with all in the name of love. The Police mouthpiece advised that it is better for a lady to fall in love with a man who is hard working and help build a home together than give their heart to a yahoo boy who ends up using them for rituals. In her words, “To you our dear ladies out there especially the younger ones, kindly be informed that associating and dating this so called “YAHOO BOYS” is the fastest way to lose your lives. You have all heard about several incidents involving young girls being killed for ritual purposes just for these boys to continue enriching themselves. Please note that the phone he bought for you, the clothes or car he spends that much to gift you or any other thing he gifts you that might have your life used as exchange. YAHOO BOYS from all indications now use blood to sustain or enrich their ill-gotten wealth.